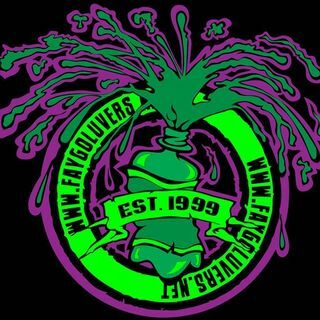 Faygoluvers.net. Featuring The Faygoluvers Podcast. Repping the news and interviews you want to hear straight from the underground. 20in17 is a docu-series comprised of 17 episodes telling the story of the Insane Clown Posse's history over the past 20 years. This is a Faygoluvers exclusive series. The Faygoluvers Podcast. Repping the news and interviews you want to hear straight from the underground.